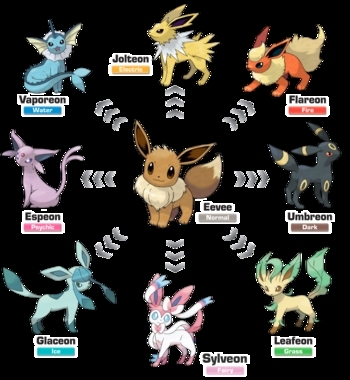 Can bạn name all of eevee's evolutions? There are 8 of them in all. 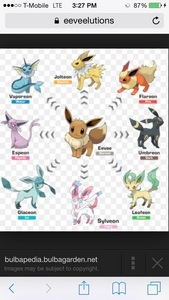 there's so many of them......I hope they do dragon types next!